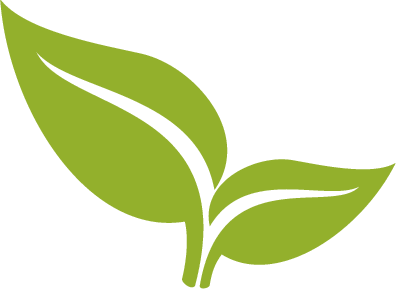 Broadleaf Commerce, a leading B2B digital commerce provider, is showcasing at the Internet Retailer Conference & Exhibition in Chicago on June 25 through June 28. 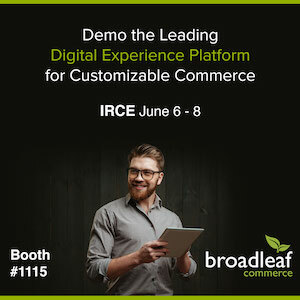 Broadleaf Commerce, the leading digital experience platform for customizable commerce solutions, will showcase at IRCE 2017 in Chicago, Illinois. 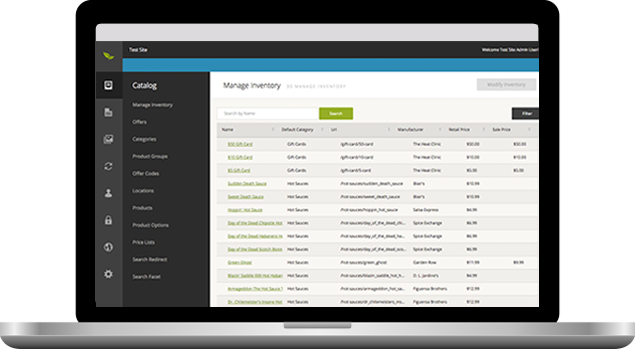 Fortune 500 eCommerce solution provider, Broadleaf Commerce, will reveal new eCommerce management solutions and provide retailers with an opportunity to demo interactive web stores at IRCE 2016. Broadleaf Commerce, the open-source software provider for building customized commerce solutions, has announced they will be exhibiting alongside partners Globant, Dunn Solutions, and Credera at the 2015 Internet Retailer Conference and Exhibition (IRCE).